When I think of Amsterdam, I don’t necessarily think of gin. 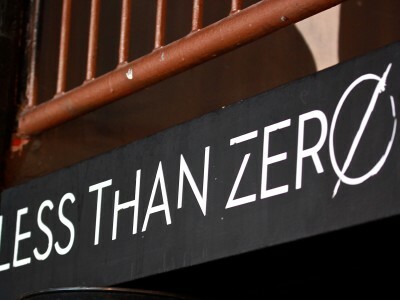 It prompts images of windmills, pushbikes, red lights and weed. But it turns out it’s also home to a unique style of spirit called Genever. 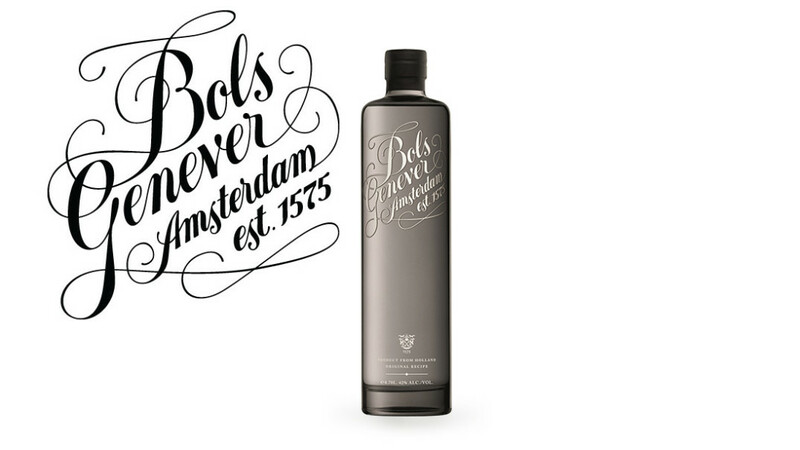 The first I heard of Bols Genever was at Melbourne’s Gin Palace. It was served in the Dutch cultural tradition, neat alongside a beer in a combination called a kopstoot or “headbutt”. In English, Genever translates to Dutch Gin, but it’s not like any other gin. Genever is the national booze of the Netherlands and is a protected spirit under European Union regulation. The appellation states that the spirit can only be produced in the Netherlands, Belgium, and two specific areas in France and Germany. 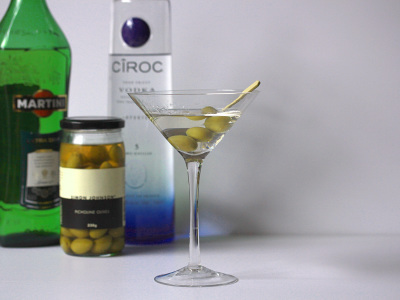 Originally produced for medicinal purposes, it was made by distilling wine and adding juniper berry to make it palatable. The modern Genever is distilled from grain (barley, wheat, spelt or rye) with malt wine, sugar and botanical infusions. It is a clear spirit with a juniper aroma. Some Genevers, including the one made by Bols, which happens to be the world’s oldest distilled spirits brand, is aged in oak barrels, which gives it a delicate malty or woody taste that resembles a brown spirit. The fact it is a gin that tastes a bit like whiskey is what I found so intriguing. 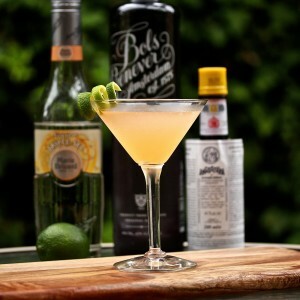 The unusual flavour and aroma of Bols Genever gave me the idea that it could add interest and character to cocktails. And I was right! 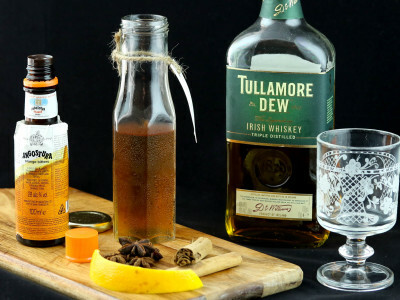 It has great versatility and works well as an alternative or complement to other spirits.